They say the greatest accomplish​ment​ one can make in life is to make a difference in the life of a child. 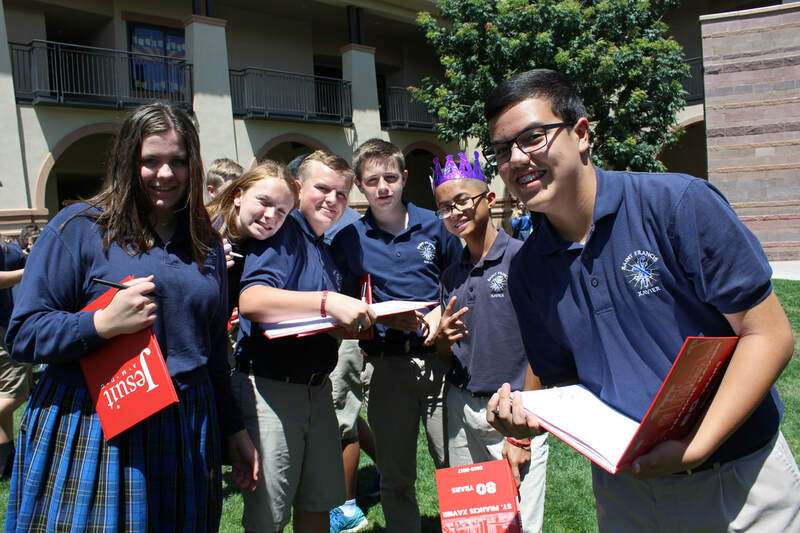 The gift of a Jesuit Catholic education would not be possible without the support of our community. There are opportunities for parents, grandparents, alumni, faculty, past parents and friends of the school to show their support through a variety of giving methods. The prayers and gifts that St. Francis Xavier receives directly benefits our students. Your support of St. Francis Xavier School makes a difference. We offer a variety of ways to give of your time, talent, and financial resources to meet your interests and needs.